How should you know when is a good time to get upholstery cleaning? 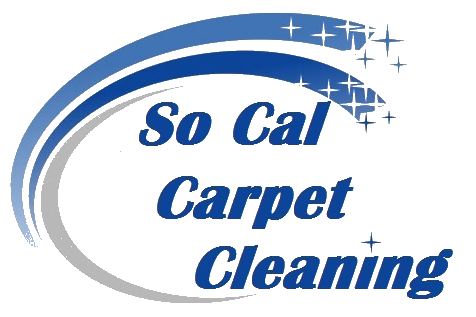 Well, you can ask the same question about carpet cleaning and air duct cleaning as well. We can help you get to the decision in a few simple steps and tests. First, ask yourself, do you suffer from allergies around home? Also, Do you get an itchy feeling when sit on the sofa? In addition, does your sofa look dirty or smell musky? If you answered any of those questions with a yes, then it is time to contact us for upholstery cleaning service. Upholstery cleaning will help you with all of the above scenarios. You love your couch, and your couch loves you back. It is so comfortable and everything you ever wanted. However, the every day dust sinks on it and settles. Moreover, the humidity and sweat help the dust bind into the upholstery which makes it feel and smell musky. Therefore, when you are sitting on the couch you release the dust that has settled on the couch and by breathing it you get allergies. Upholstery cleaning will make you sofa fresh and soft again. As mentioned before that sweat and dust that settles on the sofa could cause in some cases to really become sticky. No one likes to get back from work and have an icky feeling when enjoying the sofa. Therefore, it is highly recommended to deep cleaning your upholstery at least once a year in case of heavy usage. That way you will always enjoy the feel of it. Also, you will prolong the life of your sofa as well. Upholstery cleaning to remove stains. Upholstery typically get one or two of the followings. First many couches nowadays have pet stains on them. 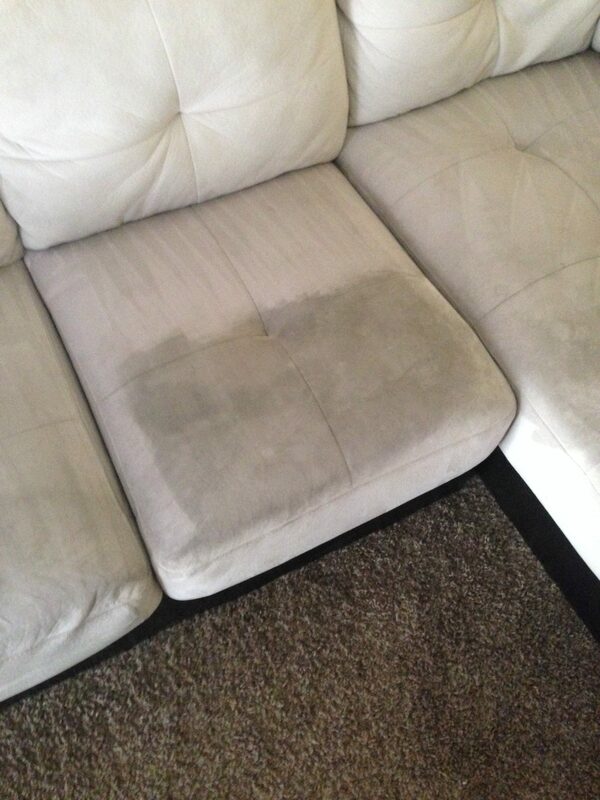 Moreover, many of the couches we clean have lots of sweat and dust that literally looks brown when extracted. Therefore, upholstery cleaning will help with the aesthetic look of your couch. In addition, the life of your couch could increase by many years in great condition due to proper maintenance.